Is there any paperwork or document for the mechanical systems of 5717 Concession Rd 6, Adjala Tosorontio, Ontario? I need more information about the property at 5717 Concession Rd 6, Adjala Tosorontio, Ontario. How ist the neighborhood, location and nearby amenities for 5717 Concession Rd 6, Adjala Tosorontio, Ontario? I have questions about the roof, foundation, insulations and mechanical issues of 5717 Concession Rd 6, Adjala Tosorontio, Ontario? I need more information about property details. What's wrong with this house? Is this a short sale? Is there any maintenance for 5717 Concession Rd 6, Adjala Tosorontio, Ontario? What is this property worth in today's market? What are "closing costs", and how much? What steps should I take when looking for a home loan? What price home can I afford? Is my credit good enough to buy this house? What are the best mortgage options for me? How flexible is the seller on the asking price? How low can I consider offering for 5717 Concession Rd 6, Adjala Tosorontio, Ontario? *In Laws Welcome* Superbly Maintained And Upgraded Executive Home Sitting On 2 Acres 5 Minutes To Alliston. Thousands Spent In Recent Upgrades *Quartz Countertops *Custom Spa Like Bathroom *Paved Driveway *Screened In Muskoka Room *In Law Suite With Separate Entrance *Sprawling Rec Room. 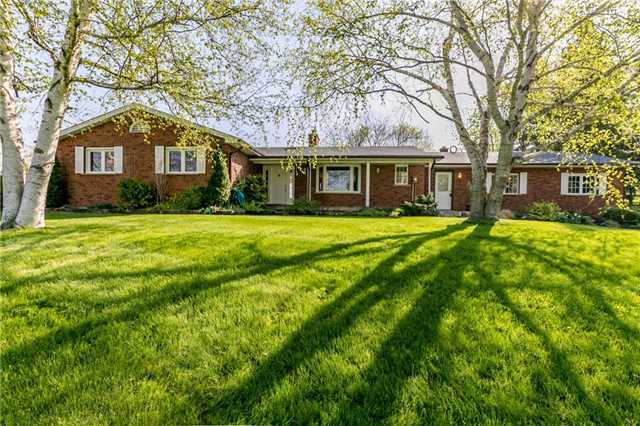 This Home Shows True Pride Of Ownership, Beautiful Perennial Flowerbeds, Mature Tree Lined Driveway. You Wont Be Disappointed! Includes Custom Blinds, All Appliances, Light Fixtures, Mobility Lift.